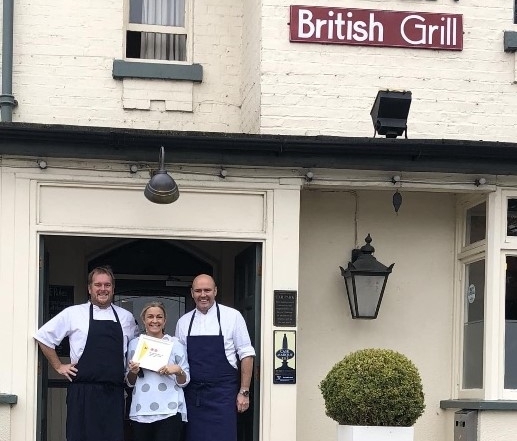 We are very pleased to announce that we have again retained our two AA Rosettes for the 2018/2019 Restaurant Guide. Smart restaurant serving inventive food including a tasting menu, with many ingredients home-grown. Great service,excellent food and a nice atmosphere! Dined here last year with my girlfriend, the food was cooked to perfection.